You are looking at a 1940 Ford Standard Business Coupe. 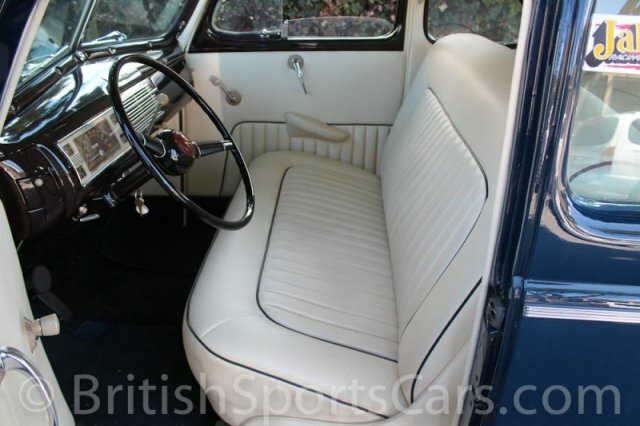 This car has been a longtime California car and was hot-rodded back in the fifties. The present owner of the vehicle has known this car for over fifty years. This is a rust-free car with a very solid body. The paint is older and does have a few flaws, nicks, and chips, but it's still very nice and presentable. 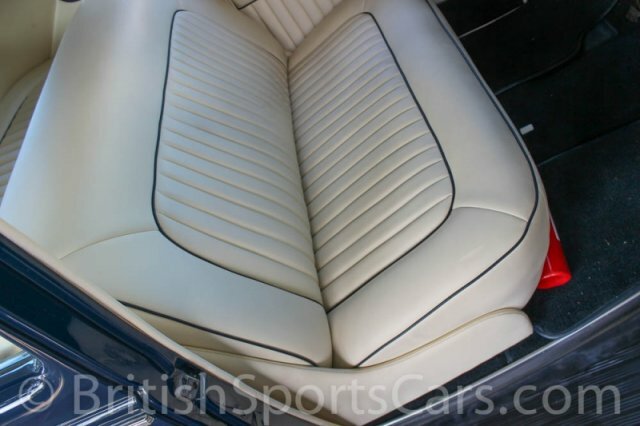 The upholstery was all just recently restored and done in a gorgeous tuck-and-roll. The engine is a 1949 AB flathead with a two-carburetor manifold and headers. The engine runs strong and starts right up. The car is also fitted with an overdrive transmission and an open drive shaft. The wheels are 15-inch and look perfect on the car. This is a really great driving car and is an original hot rod. Please feel free to contact us with any questions you have.